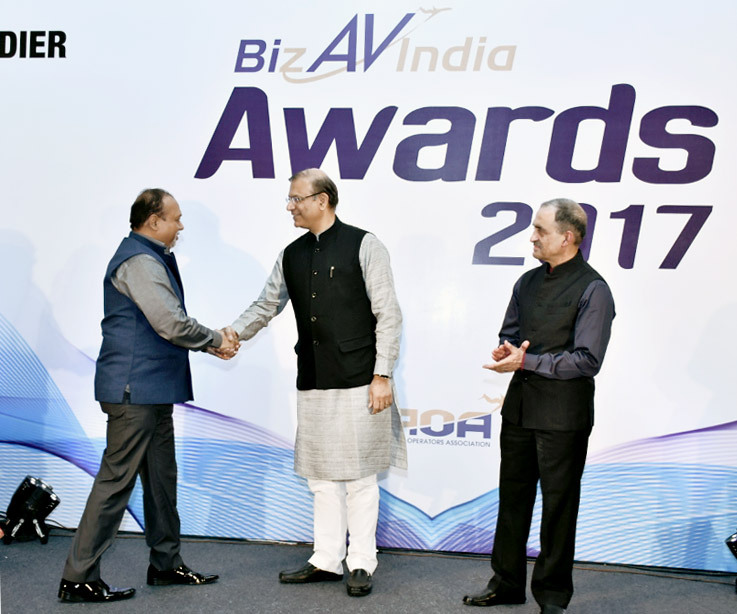 At the BizAvIndia Awards 2017 organised by Business Aircraft Operators Association (BAOA) in Bengaluru on February 13, 2017, SP Guide Publications was felicitated for its efforts and relentless coverage of busines aviation in its range of publications and its contribution to busines aviation. 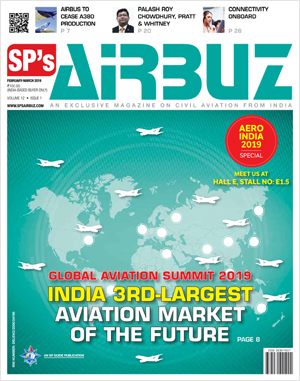 Jayant Baranwal, Publisher and Editor-in-Chief of SP Guide Publications, greets Minister of State for Civil Aviation Jayant Sinha. 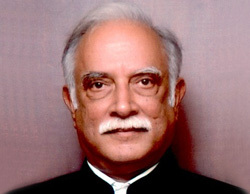 Managing Director, BAOA, Group Captain R.K. Bali (Retd), is also seen on the dias. 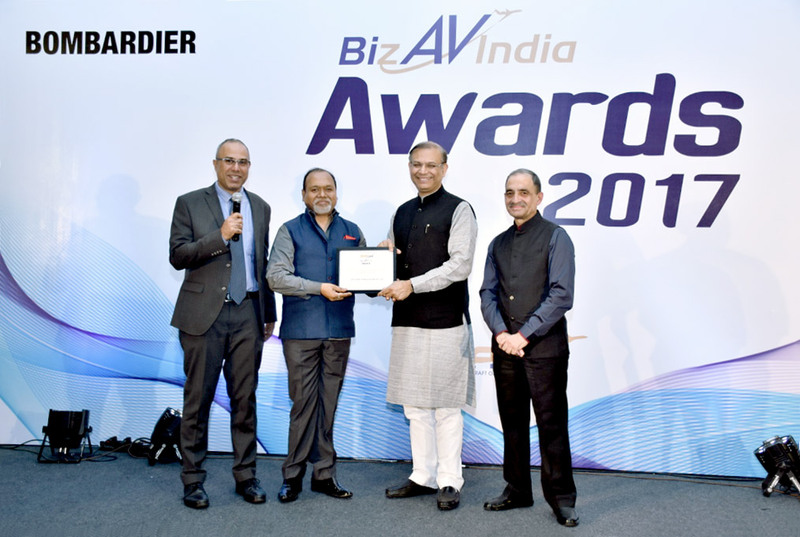 Jayant Baranwal, Publisher and Editor-in-Chief of SP Guide Publications, receiving the award from Minister of State for Civil Aviation Jayant Sinha. Jayant Nadkarni, President BAOA, and Group Captain R.K. Bali (Retd), Managing Director, BAOA, are also seen on the dias. 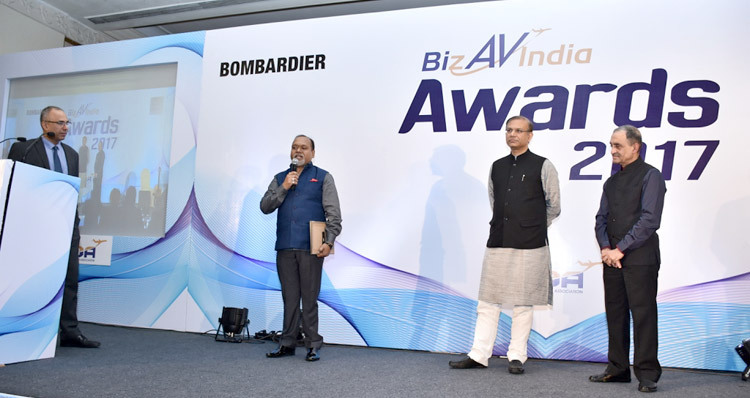 Jayant Baranwal reinstated the company's commitment towards the growth of Business and General Aviation in India, after having received the award. 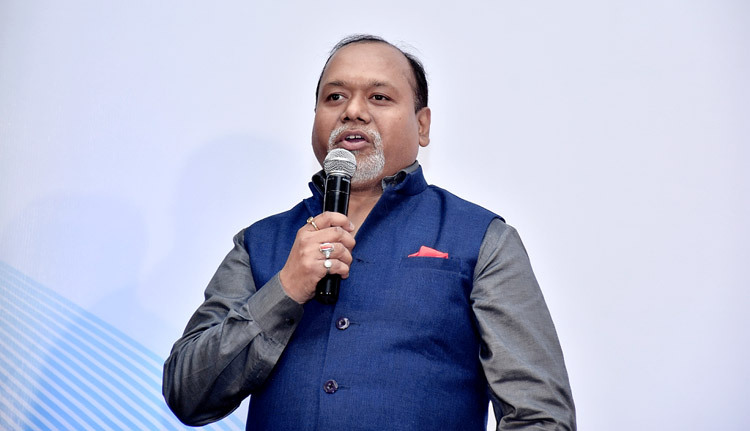 Jayant Baranwal addressing the distinguished gathering at the award function in the presence of Jayant Sinha, Jayant Nadkarni and Group Captain R.K. Bali (Retd).